EFFECTIVE IMMEDIATELY: New hours for Top Trails – Gates will now close at 10pm on Friday and Saturday nights and reopen at 6am the following morning. The Welcome Center will remain open during this time for showers and other store purchases but no new admissions will be taken until the following morning. 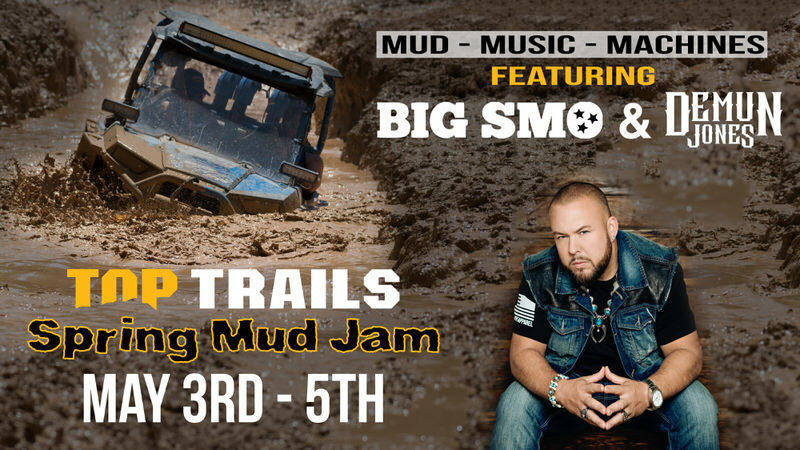 Spring Mud Jam is growing again with both BIG SMO and DEMUN JONES in concert on Saturday night! 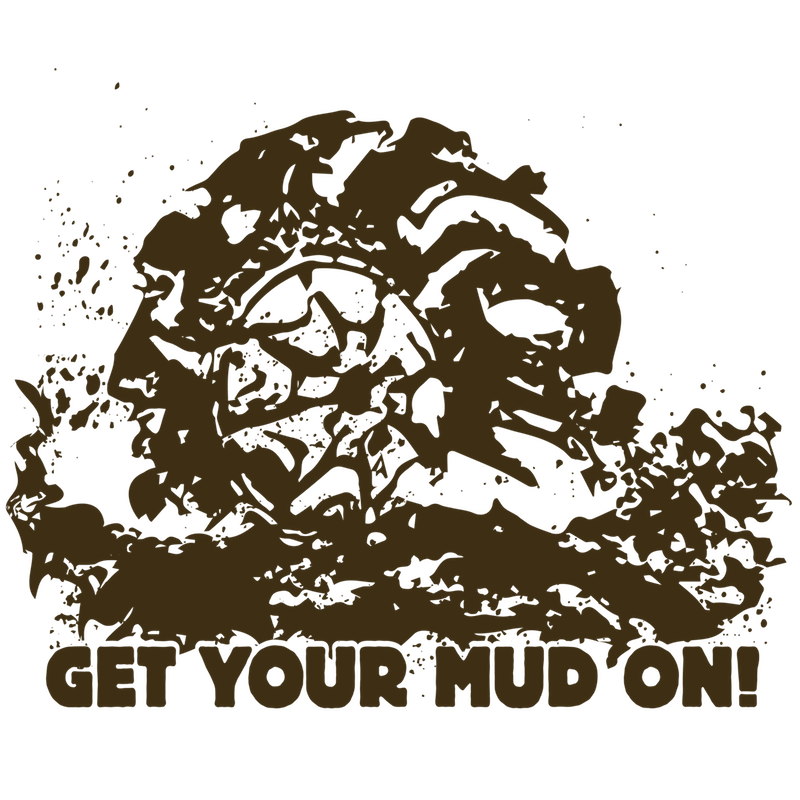 FREE PRIMITIVE CAMPING included with all weekend packages. 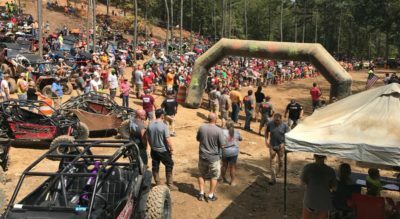 Our expanded schedule will include our Mud Bog Time Trials as well as a return of the head-to-head Barbie Jeep Downhill races. 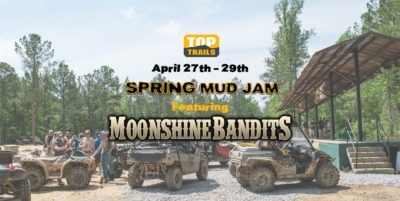 You want to get this one on your schedule and watch this event page as we’ll be adding more info here leading up to the big weekend. 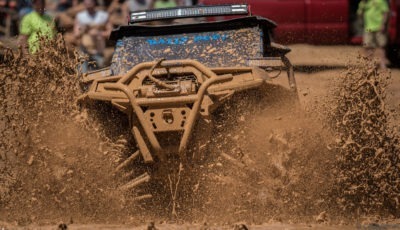 2019 Event Camping Now Available! 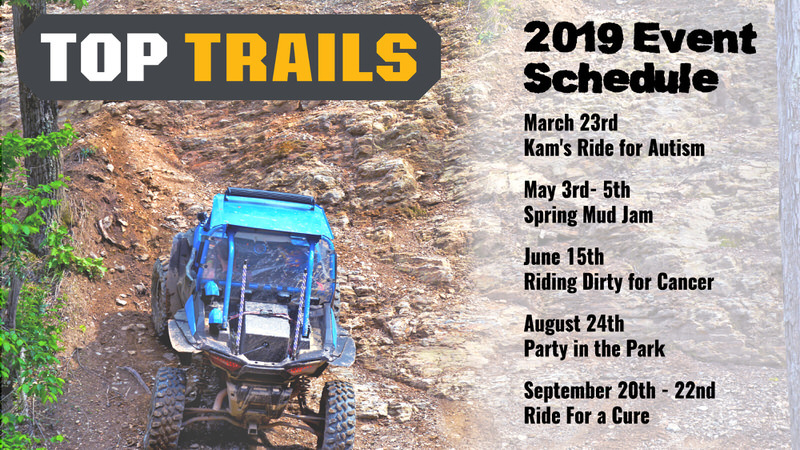 Camping reservations for our annual events are available NOW. Click the button below to book online and secure your full hookups campsite or cabin trailer today. Please be aware that these spaces will not stick around for long even for our events later in the year. SPECIAL EVENT CAMPING RATES APPLY – BE SURE TO CHECK YOUR PURCHASE TOTAL AT TIME OF CHECKOUT!